To successfully advance their missions, nonprofits need strong leadership, mission-aligned strategies, effective management practices—and the resources to develop these capacities. 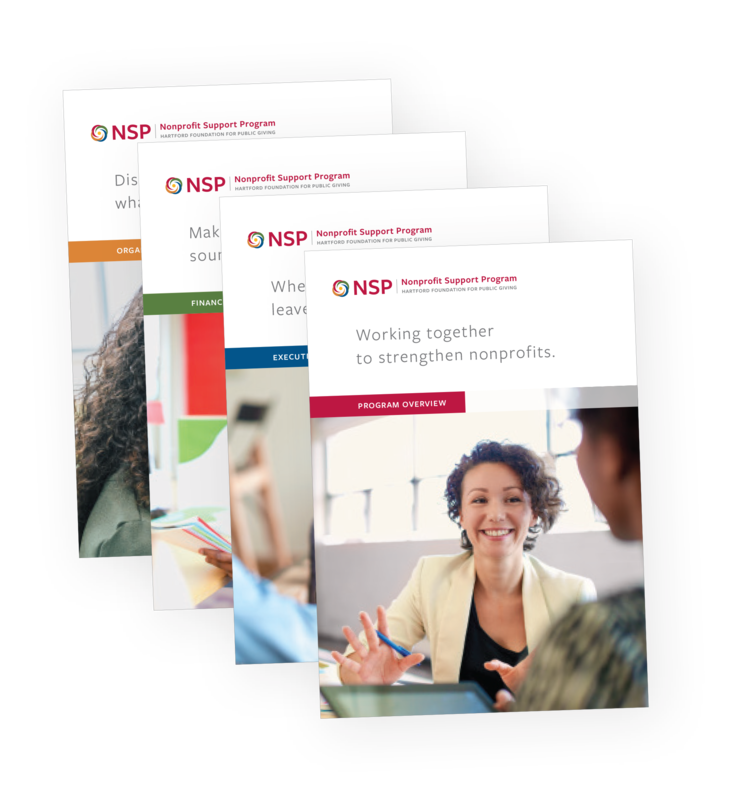 NSP offers a range of learning opportunities and grants to help agencies in the Greater Hartford region plan for their futures, evaluate programs, improve operations and finances, build strong boards, and update technology. As you navigate this section and learn what we have to offer, remember that every opportunity at NSP starts with a conversation. Once you’ve reviewed our offerings, please feel free to contact the NSP staff. We can help you determine the best mix and sequence of resources for your organization. 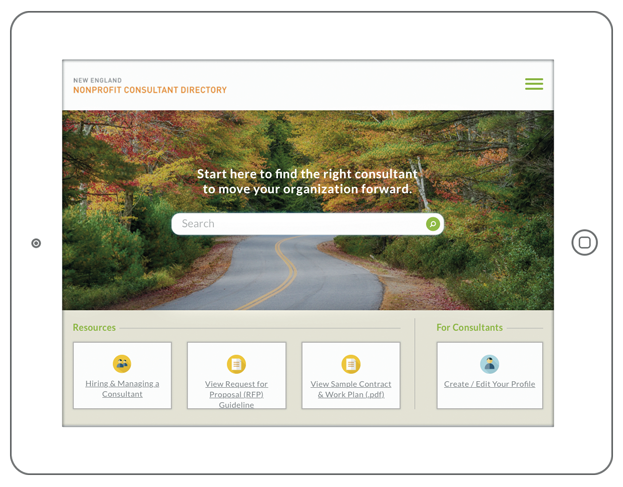 The New England Nonprofit Consultant Directory is a free searchable database of consultants that work with nonprofits.